The Schwinn Classic Cruiser indoor bicycle puts a cherry on top of your New Year's resolutions with its authentic retro style. 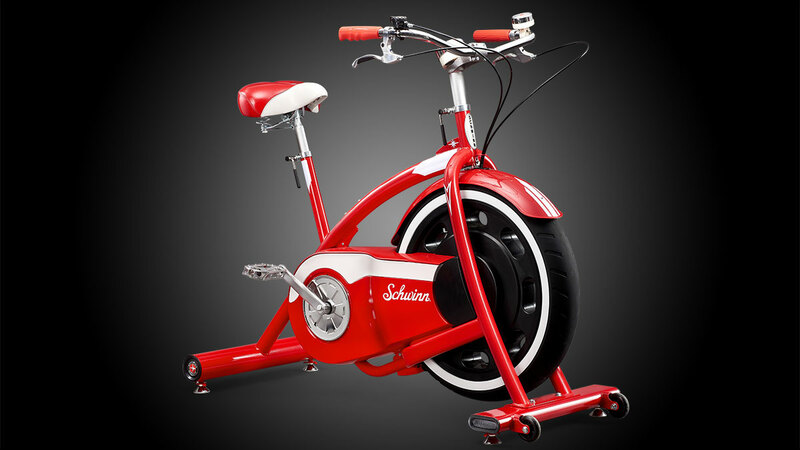 It's a little cutesy for a piece of exercise equipment, but if nostalgia for times gone by - or at least the pant size you wore in times gone by - gets you pumped to pedal, the Schwinn Classic Cruiser won't disappoint. 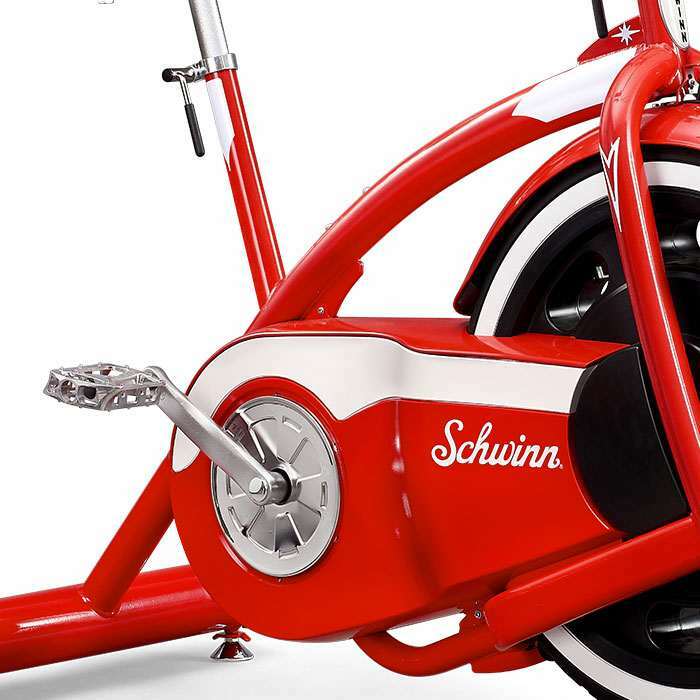 Vintage only in looks, Schwinn Fitness has built the Classic Cruiser indoor bike with a range of modern features. 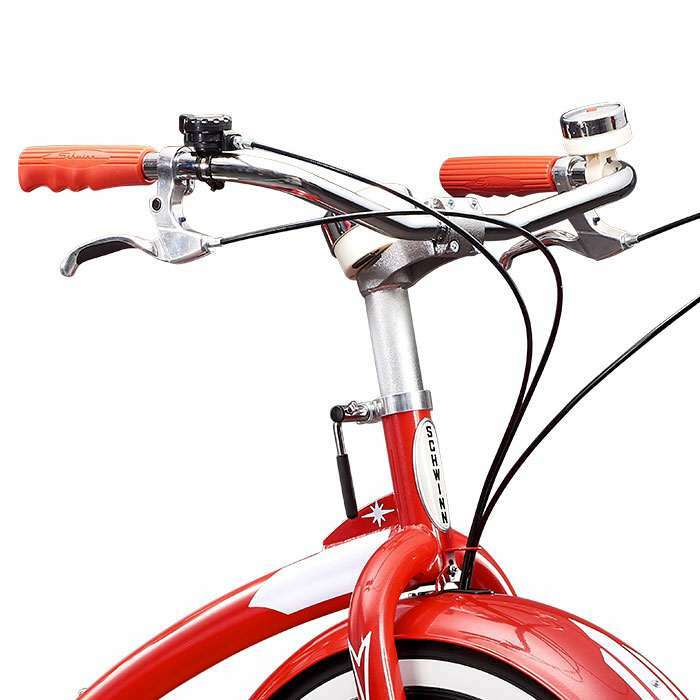 Internal tech includes Bluetooth Smart connectivity that pairs with a free Schwinn Classic Cruiser app with pre-programmed workouts, or a range of other popular cycling apps, such as Ride Social. The stationary red stallion also has an electronic speedometer you'll push through 7 levels of EMC resistance to drive. The Classic Cruiser / Schwinn app pairing tracks time, distance, and calories, plus saves previous workouts for comparison and setting improvement goals. 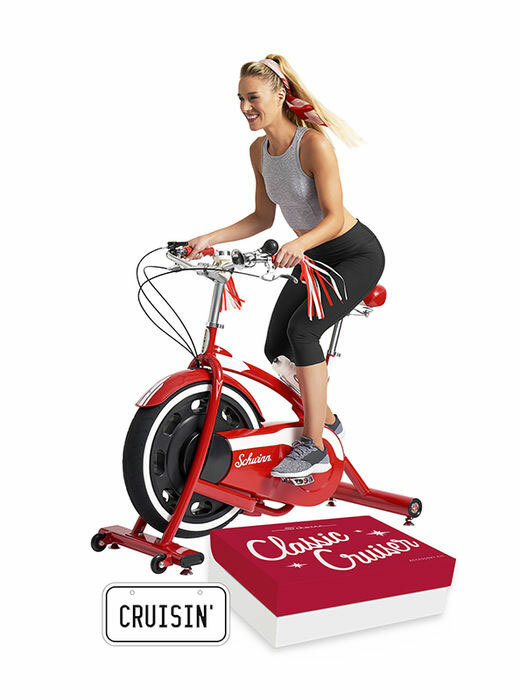 If you blew your gift for your girlfriend this year, a Schwinn Classic Cruiser indoor bicycle could really make it up to her. Or it could grossly offend her, and further damage your relationship.